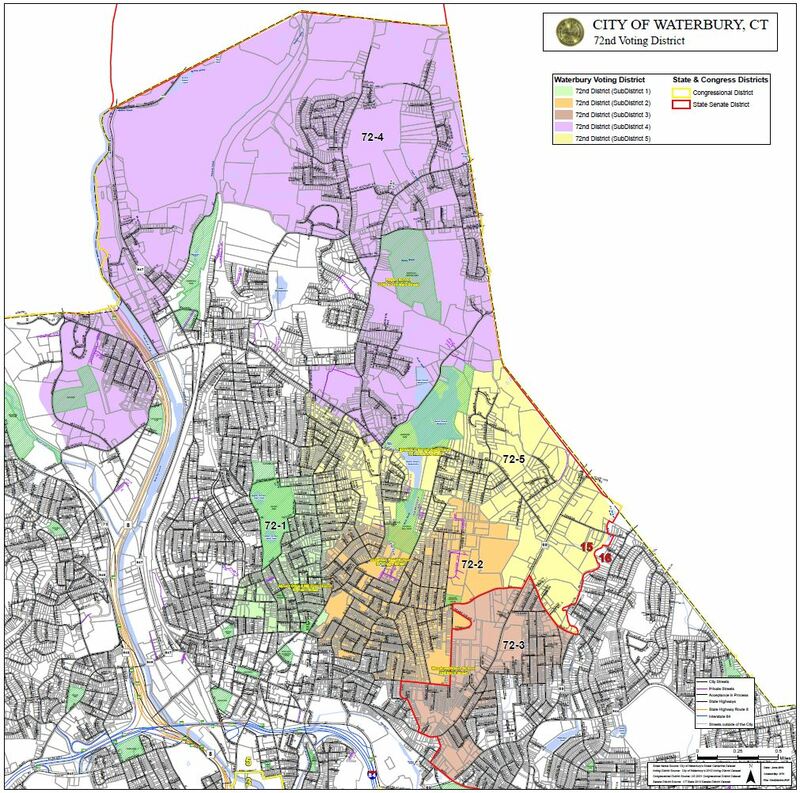 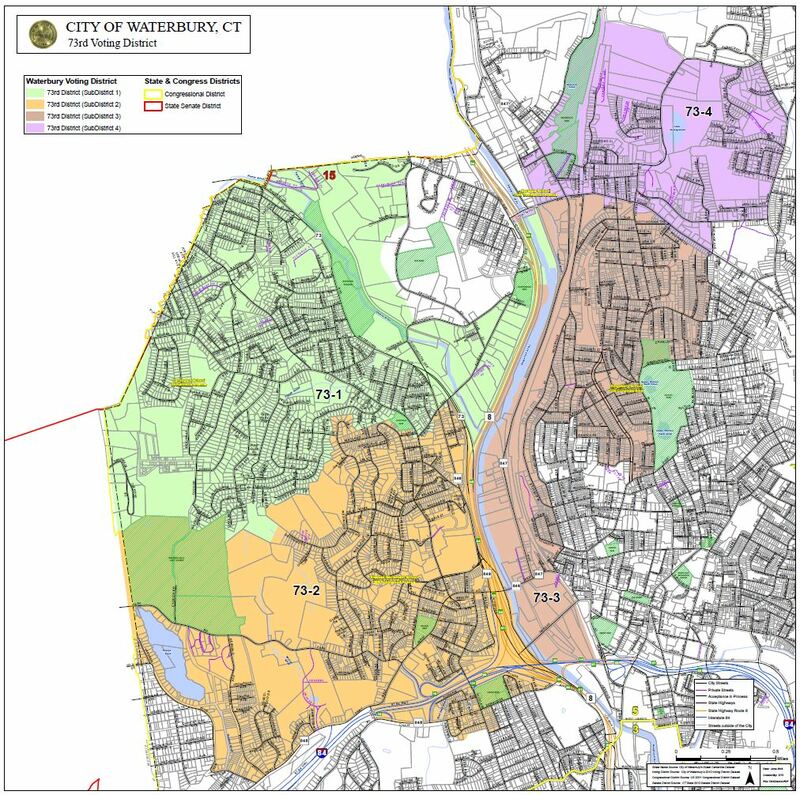 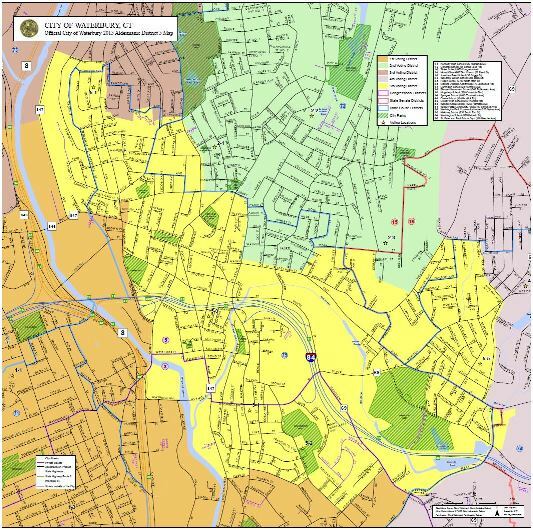 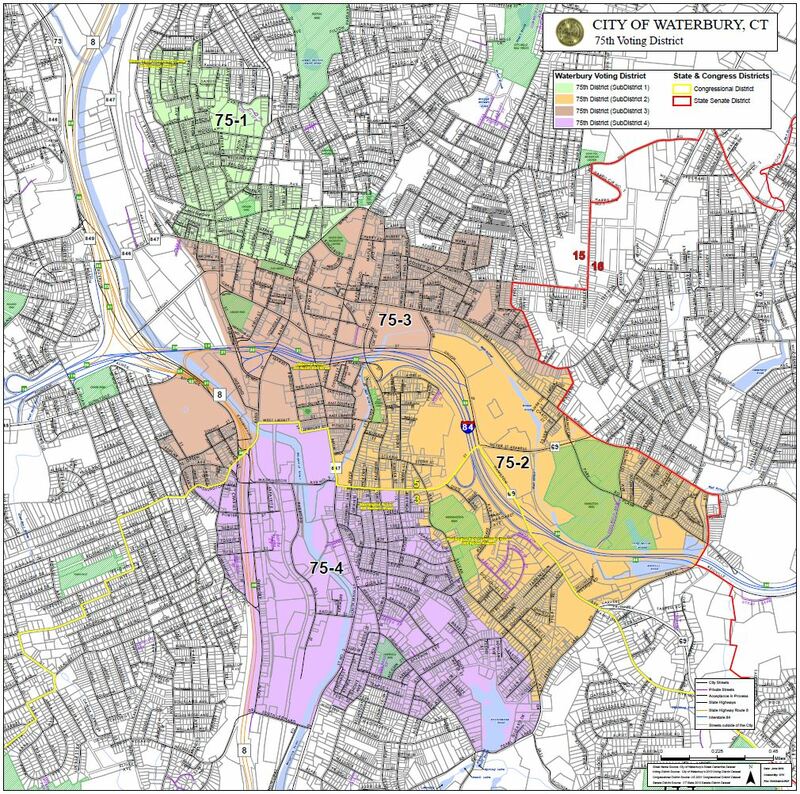 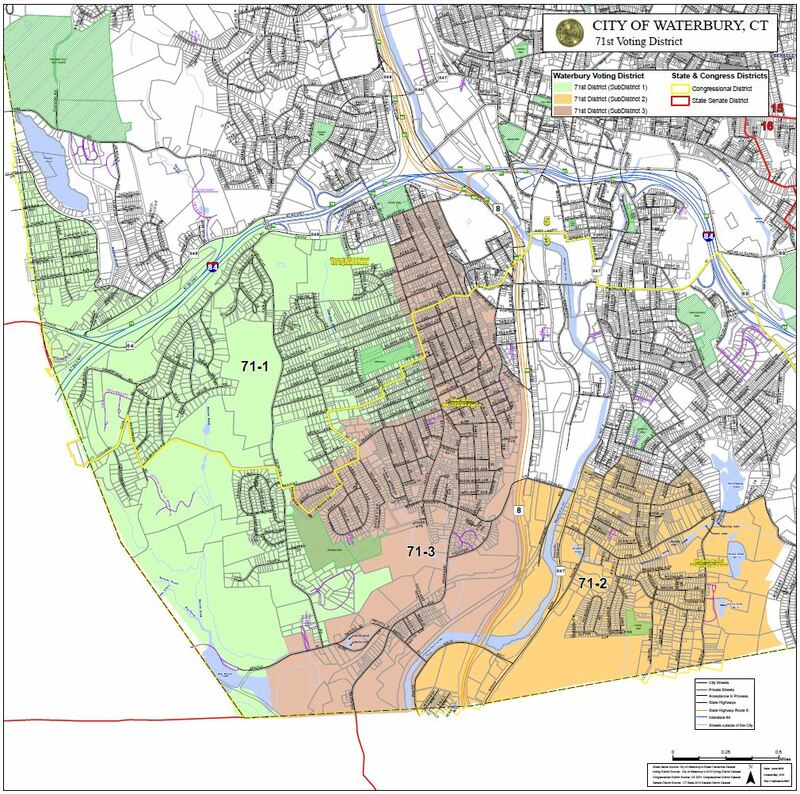 Waterbury Voting Districts with State Senate & Congressional Districts. 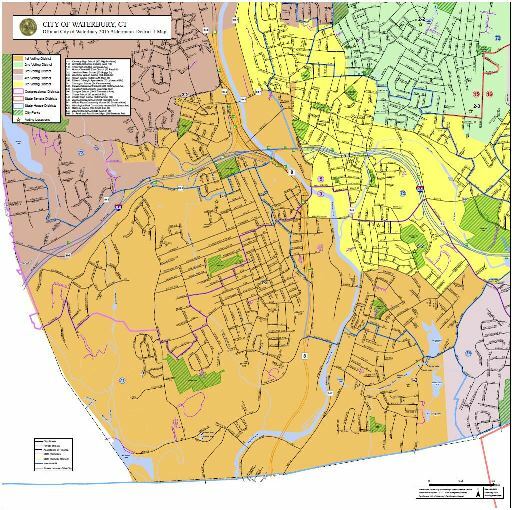 Voting Locations listed. 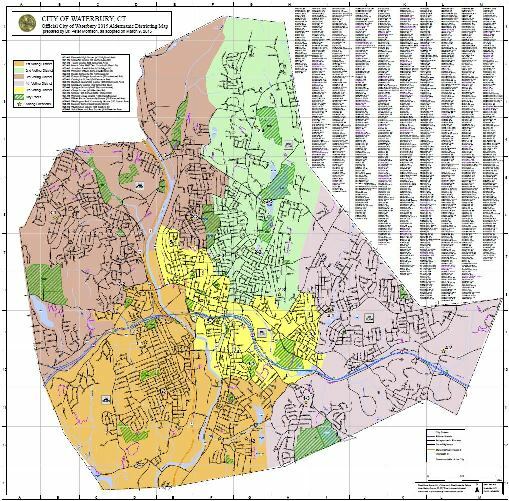 Connecticut 5th District Map, 113th Congressional District Plans. 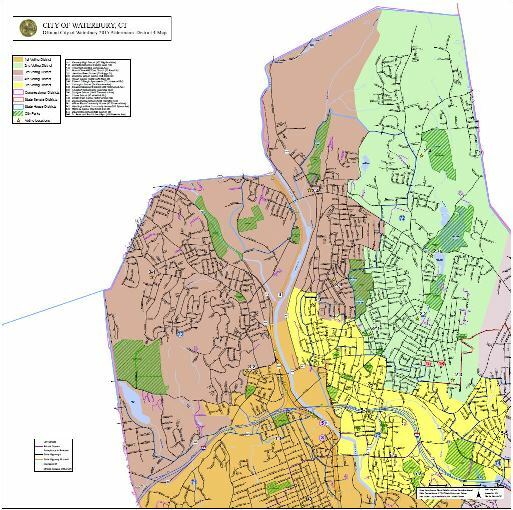 1st Voting District with State Senate & Congressional Districts including Voting locations. 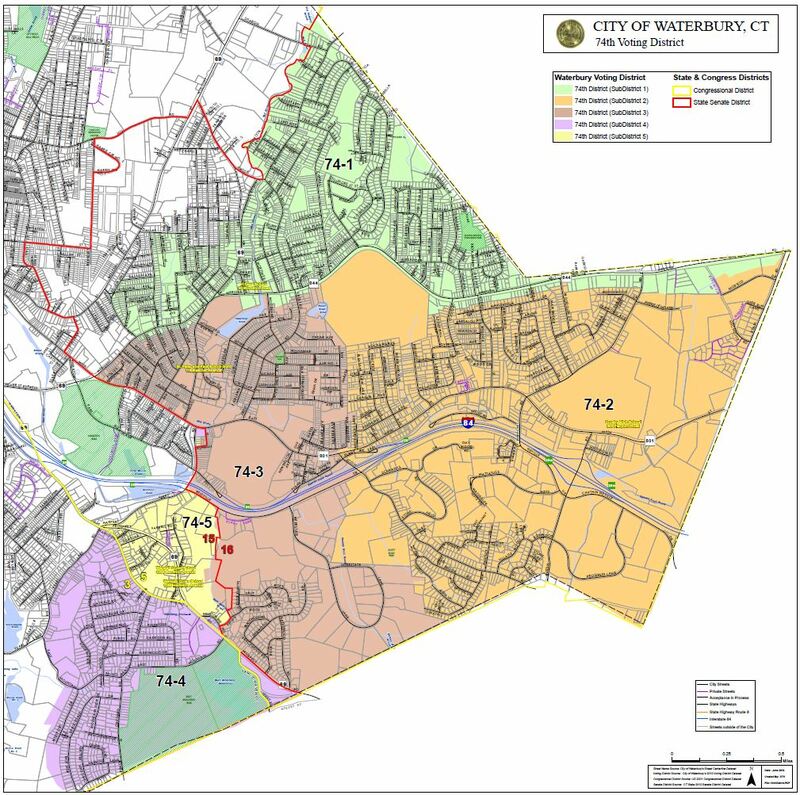 2nd Voting District with State Senate & Congressional Districts including Voting locations. 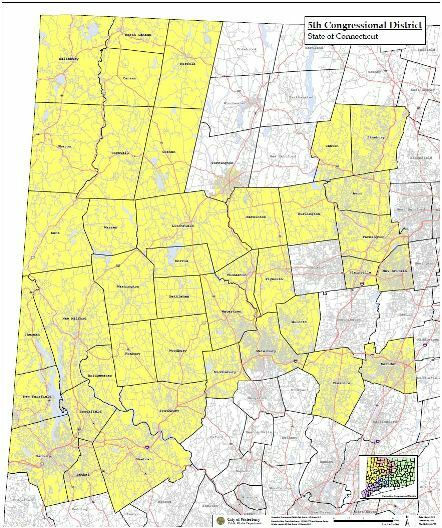 3rd Voting District with State Senate & Congressional Districts including Voting locations. 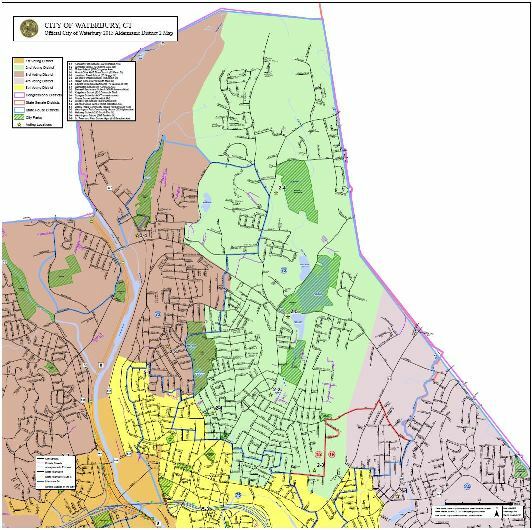 4th Voting District with State Senate & Congressional Districts including Voting locations. 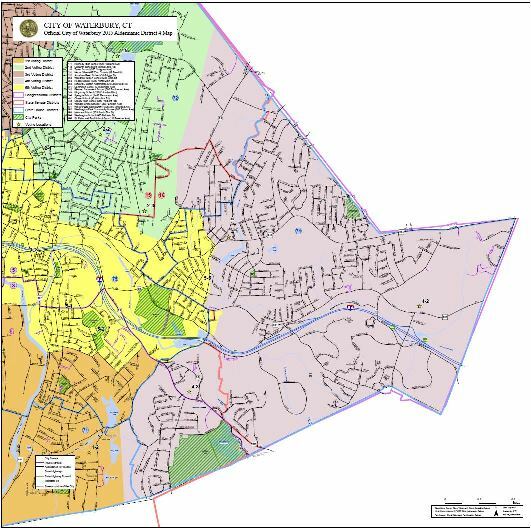 5th Voting District with State Senate & Congressional Districts including Voting locations.